Gerber Propel DownRange AO 30-000841 is a tactical folder has an assisted opening and a full-size blade that is as easy to handle and carry as it is durable and capable in the line of duty. 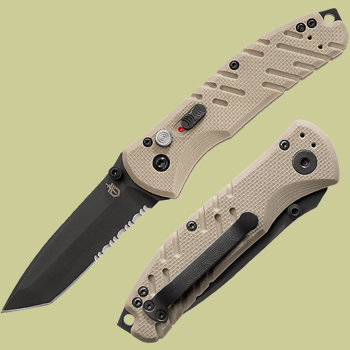 Desert tan G-10 handle gives a secure grip. Pommel with lanyard hole adds utility. 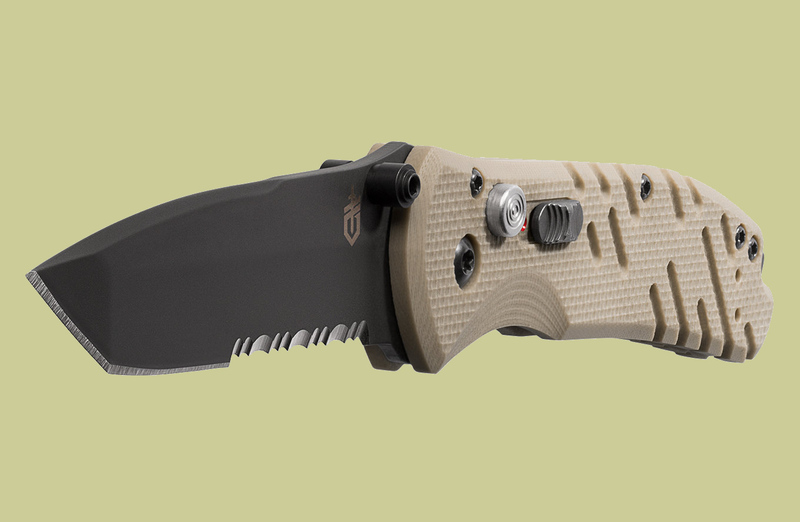 Gerber Assisted Opening 2.0 design delivers smooth, one-handed blade deployment and the plunge lock and safety switch fixes the blade in place, open or closed. 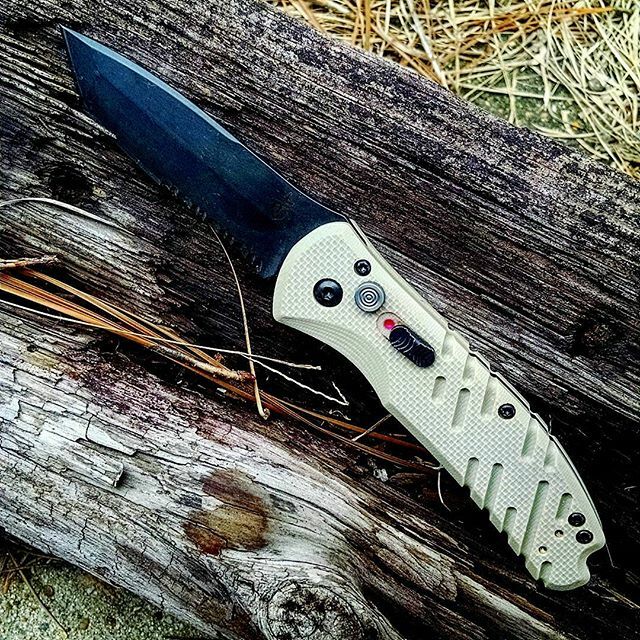 S30V Blade. Alternate part number is 30-000725.